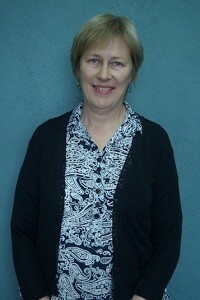 Ann graduated from the Otago School of Physiotherapy, and has over 25 years experience in hand therapy. After working in hand therapy at Hutt and Wellington Hospitals, she teamed up with Gail Donaldson to open Wellington’s first community based hand therapy practice in 1998. She became a Registered Hand Therapist in 2000, and has since supervised a number of therapists working towards their registration. Ann was president of the NZ Association of Hand Therapists 1996-1999. Ann has a special interest in musicians injuries.